Radiance boosting silky enzyme cleanser for blemish & breakout prone skin. Effective combination of AHA+BHA, super hydrating essential oil and natural skin refining enzymes gently clean & purify the skin, unclog pores, reduce breakout & blemishes making the skin deeply cleansed, luminous and radiant. 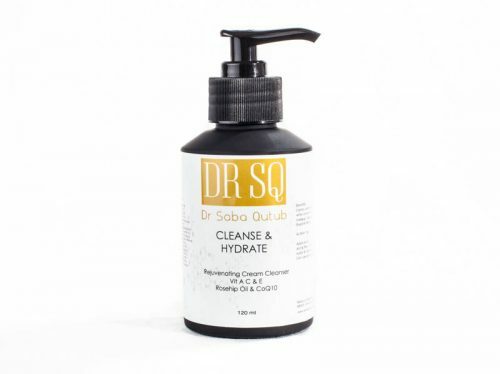 Nourishing & super hydrating cream cleanser for all skin types. Infused with Vitamins A,C&E, CoQ10, Rosehip oil, Jojoba oil, Lavender oil and gentle surfectants. It not only effectively removes dirt, impurities and waterproof make-up, but also calms, nourishes and hydrates the skin.